Medical summer drama The Night Shift will not move on to a fifth season, Deadline reports. The decision to end the show after four seasons was made this Friday evening. The low-profile series started in summer 2014 exceeding expectations with ratings but soon decreased in later seasons, which averaged over 5 million viewers and a 1.0 rating among adults 18-49 in its last season according to Entertainment Weekly. The series followed the medical staff at the San Antonio Memorial Hospital and was produced by Sony Pictures TV. 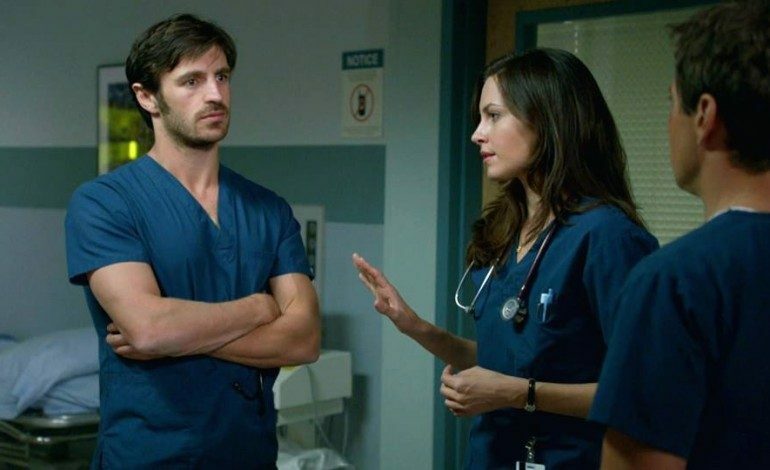 Eoin Macken (Dr. TC Callahan) and Jill Flint (Dr. Jordan Alexander) headlined the cast as ER doctors working the late night shift alongside other cast members Brendan Fehr (Dr. Drew Alister), Scott Wolf (Dr. Scott Clemmens), JR Lemon (ER nurse Kenny Fournette), Robert Bailey Jr. (Dr. Paul Cummings), and Tanaya Beatty (Dr. Shannon Rivera). Even though The Night Shift will not return, medical drama fans can still look forward to medical drama Chicago Med, which is set to return with its third season next month on NBC.